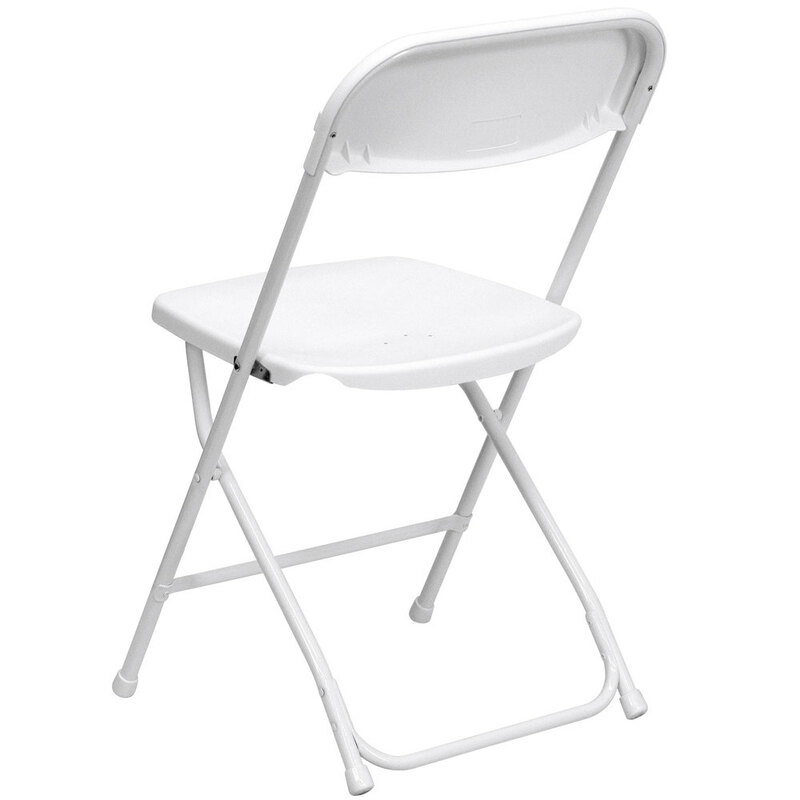 The folding chair folds flat, so it’s perfect when storage is an issue, and it’s also easy to transport. 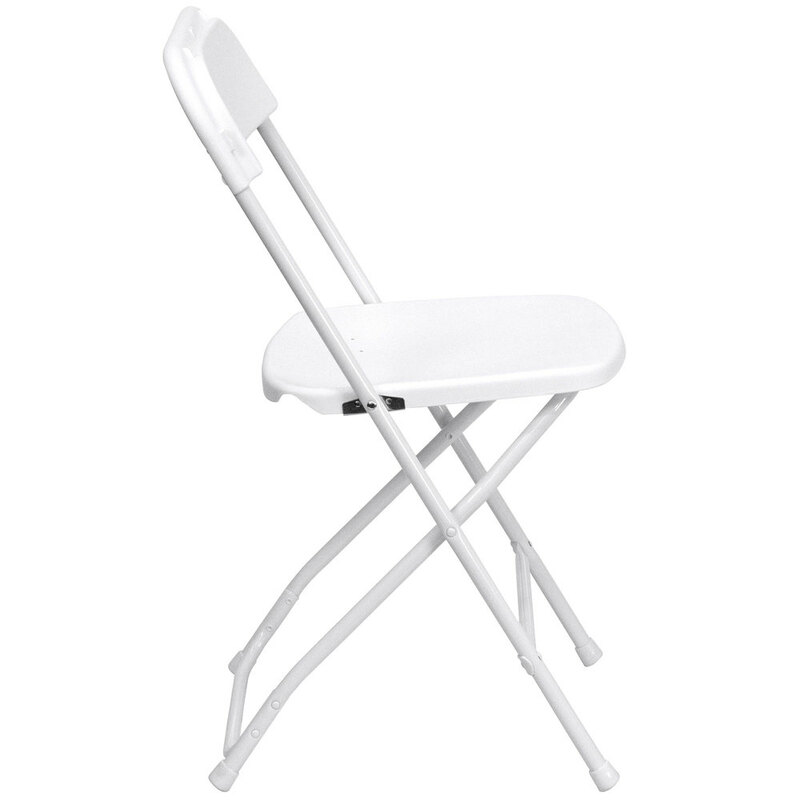 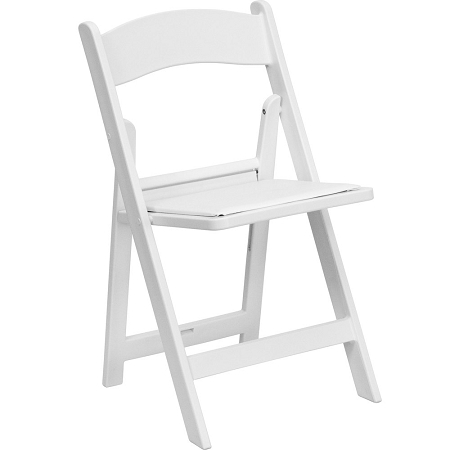 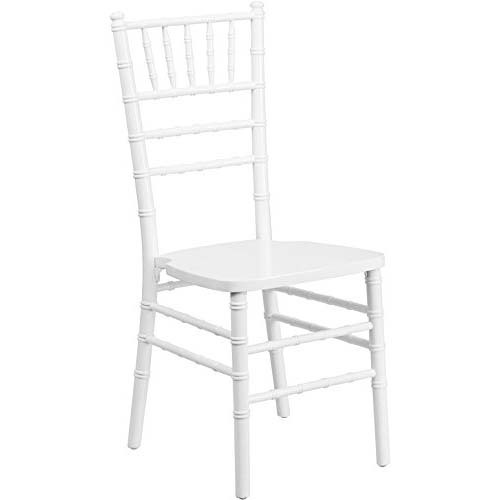 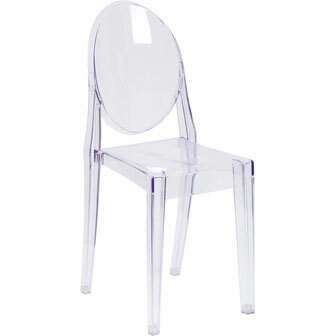 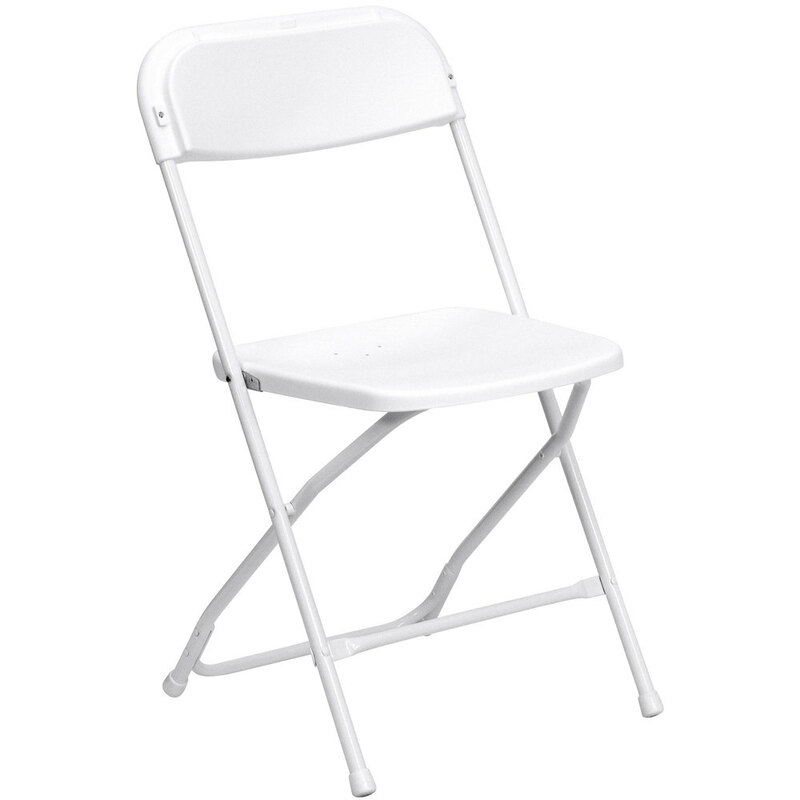 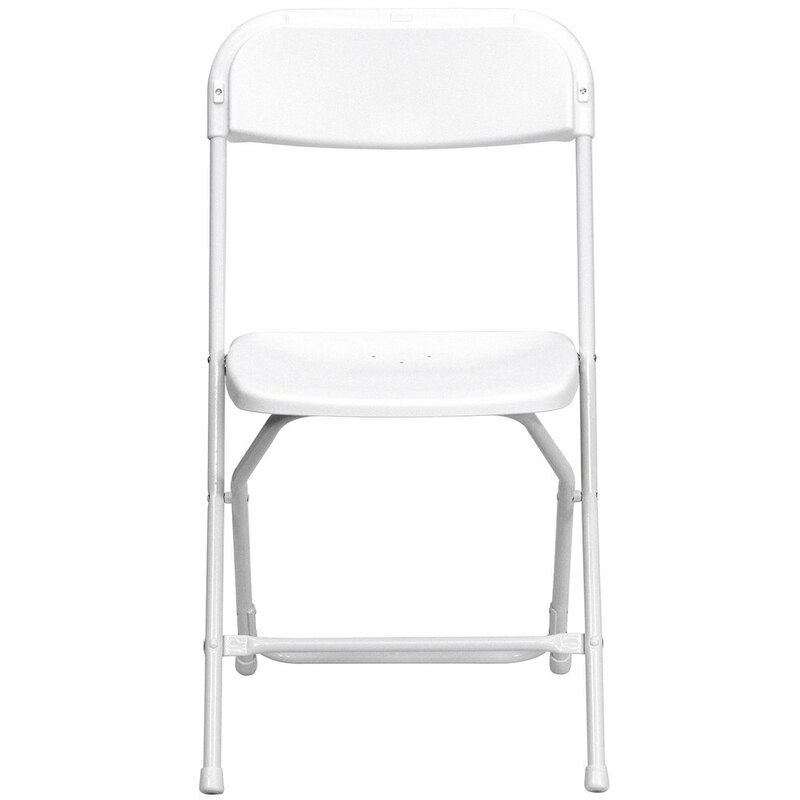 With a plastic seat and back rest, the folding chair is both durable and easy to clean. 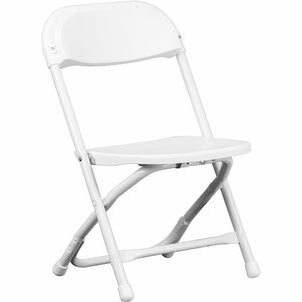 Approximate overall dimensions are 18″D x 17 1/4″W x 32″H.